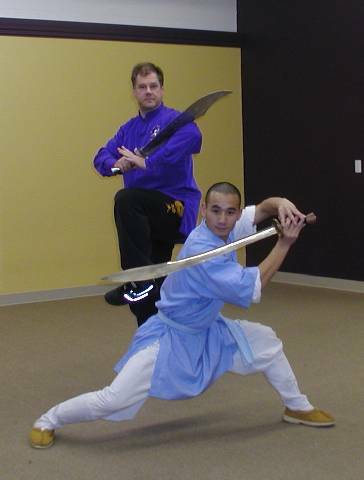 When people decide that they want to begin taking martial art classes in Kung Fu, Jujutsu, Aikido or T’ai Chi, they generally look online to find nearby studios that specialize in martial arts programs. Though this seems to be the most logical course of action, they risk enrolling in a school where classes are taught by junior level black belts with just a few years of training. While their enthusiasm may be high, their knowledge and experience is not. Educated consumers should research who the head instructors are to ensure they are entering a high quality and highly qualified school. Fortunately for those around the Northfield, Ohio and Solon, Ohio areas, there’s The Silent Mind. With three Master-level senior martial arts instructors teaching four full black belt courses of martial arts in Goshin Jujutsu, Aiki-Jujutsu and Aikido, Yi Ran Dao Kung Fu, and Southern Shaolin Kung Fu, The Silent Mind of Twinsburg, Ohio gives students the opportunity to train and earn their black belts with the very best of the best. No matter how much importance we may place on money, time is truly the most valuable human commodity in our society. For many of us, learning how to invest our time wisely has become our top priority. With work, family and other obligations, we often find ourselves so busy that there is little time for anything else. And it’s the stress of such hectic schedules that have caused the dissatisfaction we often feel in our lives. Without leaving time for ourselves and our wellbeing, there is no chance for happiness or even peace. So, when there is some extra time in our schedules, we often fill it by improving our physical bodies with a workout regimen, expanding our minds by attending seminars or lectures, and addressing our spiritual needs by participating in church services and volunteer activities. But managing time efficiently by getting the most benefit from the time invested is a worthwhile goal. And this is why The Silent Mind of Twinsburg, Ohio helps students to accomplish all three at the same time. By offering a number of mental, spiritual and physical activities, this Summit County, Ohio health and martial art center enables people to craft the wellness program that will provide them with the greatest benefit in the time allowed. And as many Aurora, Ohio and Solon, Ohio students can attest, The Silent Mind’s approach can do quite a lot in terms of self-development. Martial arts for children and adults can prove to be an extremely beneficial activity. Not just for your health and fitness, but for your overall wellbeing. This unique workout helps to eliminate stress from daily life, calms your mind, and helps you to learn valuable self-defense skills. But not all martial arts classes are created equal. 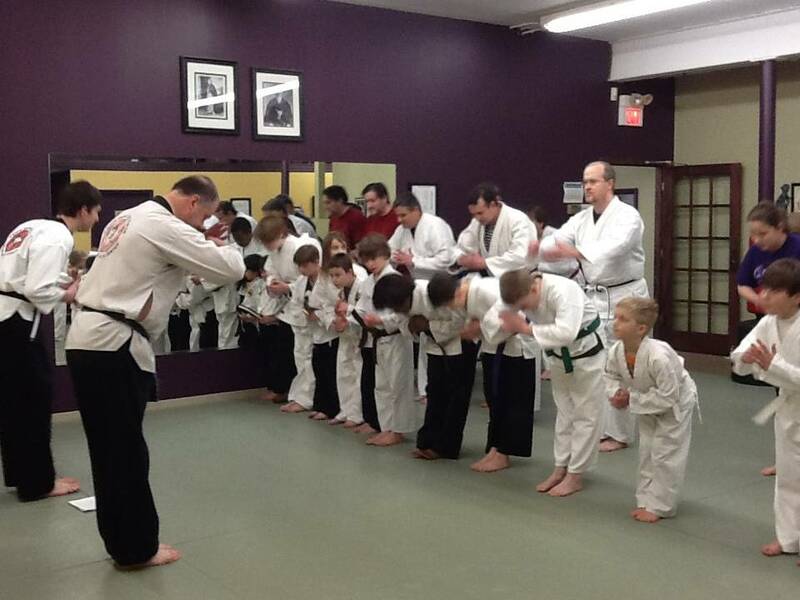 The Silent Mind in Twinsburg, Ohio offers students the chance to learn and participate in a variety of activities including Jujitsu, Kung Fu, Aikido, and Tai Chi. What makes this studio near Hudson, Ohio and Solon, Ohio so different from similar facilities is the emphasis they place on personal growth and development. Students from all over the Aurora, Ohio and Streetsboro, Ohio areas visit The Silent Mind in order to build their self confidence so they may become the very best versions of themselves. This local studio gives their students opportunities that regular Karate establishments can’t—such as instruction from a visiting Master Shaolin monk. 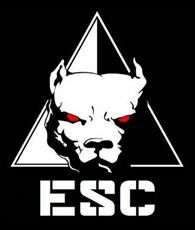 When you hear the name Elite Security Consultants, a few things probably come to mind… Local security guards. Personal bodyguards. Masters of Self-defense training. Trusted security services company. Defenders of the Summit County, Ohio area. But did you also know that these experienced officers have quite the web presence as well? Elite Security Consultants does everything it can to help out those in need of extra security measures—including offering online security tips and general safety knowledge to Cuyahoga Falls, Ohio and Akron, Ohio citizens. When you visit Elite Security’s comprehensive Facebook page or follow them on Twitter, you can learn all about how to keep yourself safe. Plus, you’ll be able to learn about some of Elite Security’s upcoming safety events! It’s October, which means Halloween is right around the corner! Even though Halloween is usually a time for celebration, costumes, and candy; it can also be a dangerous holiday for women. Knowing how to protect yourself this Halloween is essential for any woman going out. Elite Security Consultants can help provide you with some Halloween safety tips with their womens’ self defense classes. If you are planning on heading out to Akron, Ohio; Stow, Ohio; or Summit County, Ohio this Halloween, you may want to stop by Elite Security Consultants self defense course first.